Get up close to some of the world’s most majestic beasts, thriving in their natural habitat, while staying in luxurious accommodation in breathtaking locations. 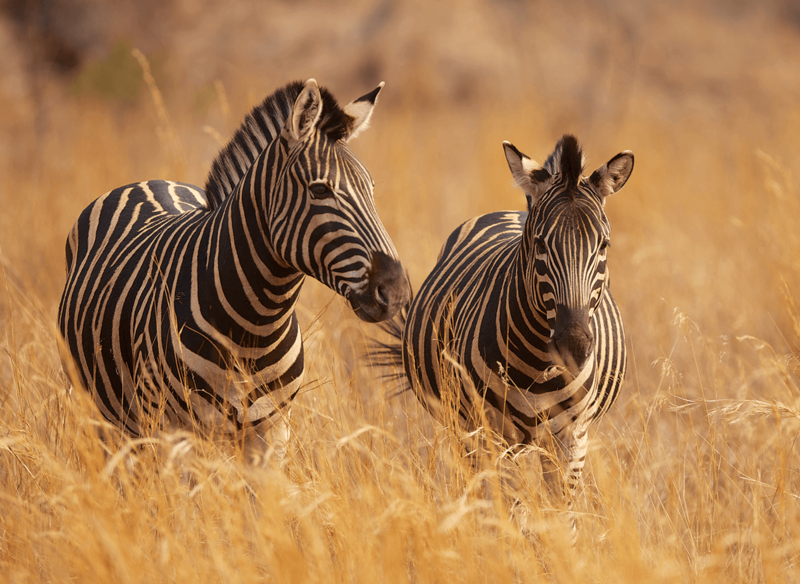 These are a few of our favourite safari experiences, please contact us to arrange your bespoke safari holiday. If you want unrivalled game viewing, Tanzania’s Serengeti and Kenya’s Maasai Mara are famous for the annual migrations. Or take a trip to Uganda to see the majestic Silverback mountain gorillas. 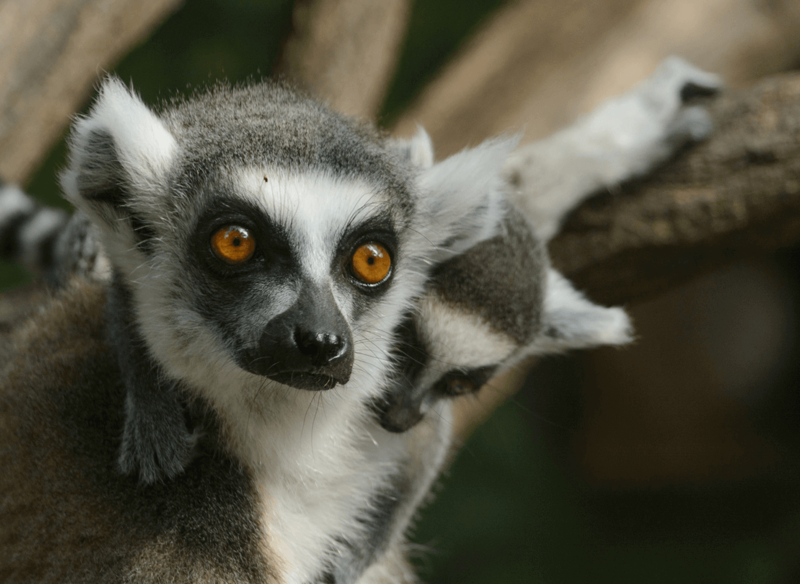 Travel to an island isolated in the Indian Ocean for over 80 million years, home to plants and animals that can be found nowhere else on earth, like the fascinating and mysterious lemur. 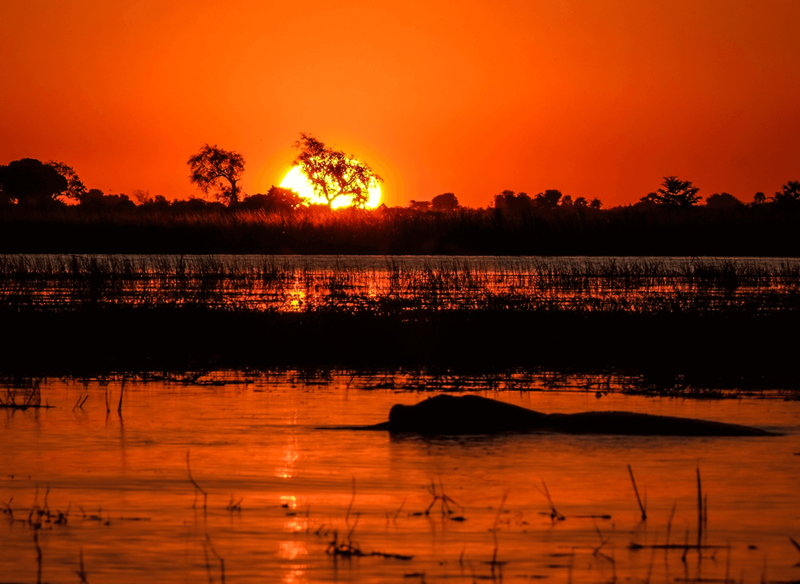 Travel by plane, luxury train and safari to one of the last remaining unspoiled wilderness areas in Africa full of palm-fringed channels, lagoons and islands. On the way visit the majestic Victoria Falls on the mighty Zambezi river.